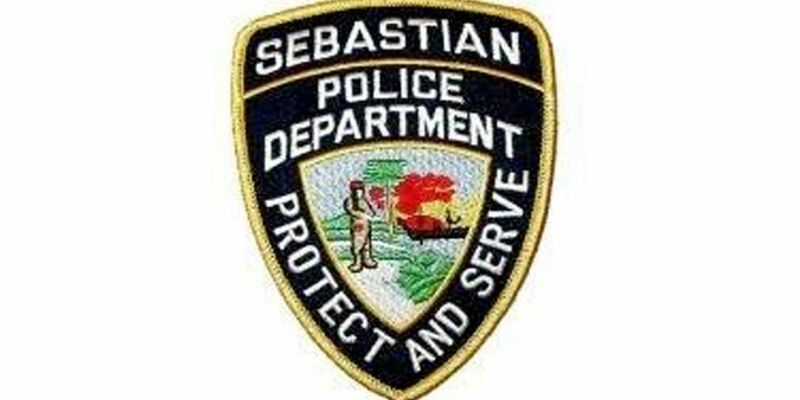 Sebastian police have identified a person who they said was found floating in the water on Saturday. Responding to a call just after 1 p.m. on January 19, police said a man was discovered along the docks of 1660 Indian River Drive. They later identified him as 38- year-old Joshua C. Hill. Police don't suspect foul play but the investigation remains active. They ask anyone with information to contact Detective Garrison at 772-589-5233 or Treasure Coast Crime Stoppers at 1-800-273-TIPS.